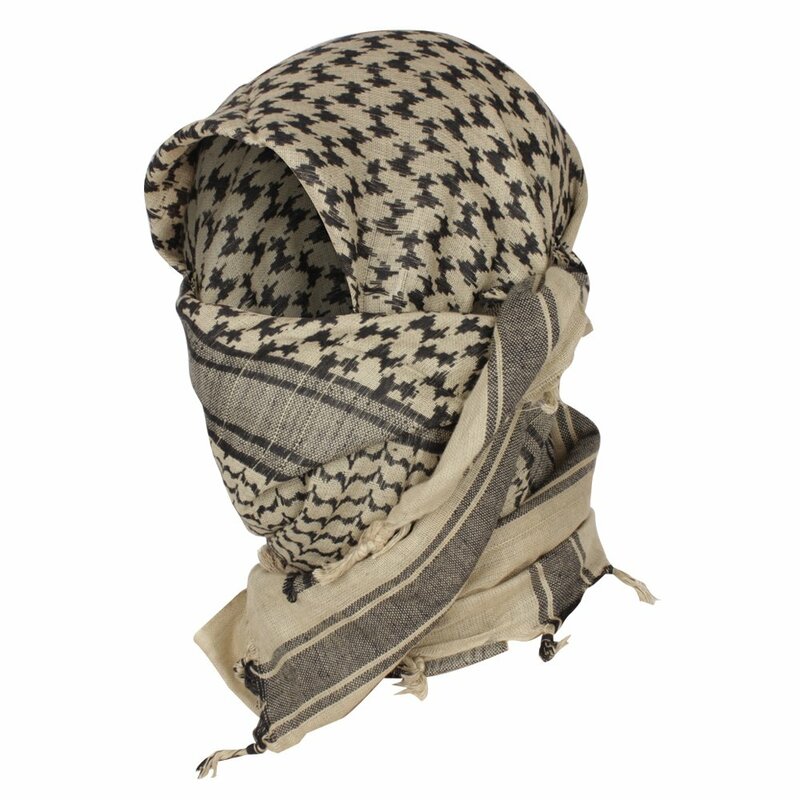 Shemagh or keffiyeh is a traditional Arab scarf, in Poland better known under the term arafatka. 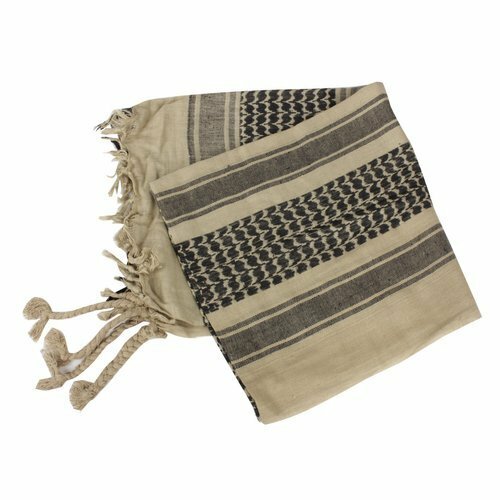 Made from double sided lightweight woven cotton fabric. Under the conditions of the Middle East by day provides protection from the scorching sun in the night from cold, additionally also used to cover the head during sandstorms. In European conditions serving as a great scarf.